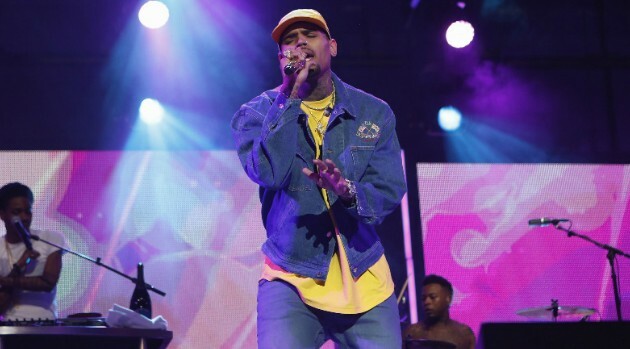 Credit: (ABC/Randy Holmes)Chris Brown can breathe a sigh of relief — he’s reportedly just won a major custody battle with his baby’s mother, Nia Guzman, who requested a judge restrict Brown’s custody because of alleged drug use and gang affiliation. According to TMZ, Guzman claimed Brown was unfit to care for their child, Royalty, and asked the judge to limit the amount of contact he has with the 1-year-old, whom Guzman said needed strict supervision she was with Chris. Fortunately for Brown, the judge did not agree with Guzman’s request and ruled in favor of their current arrangement. TMZ reports Chris and Nia will continue to share joint legal and physical custody, with Chris getting 12 days a month of unsupervised time with his daughter.